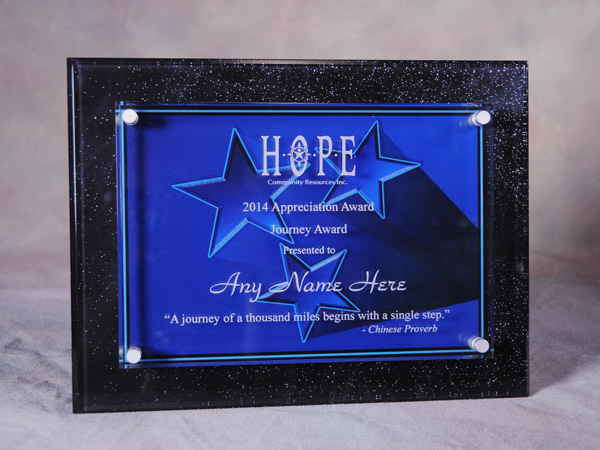 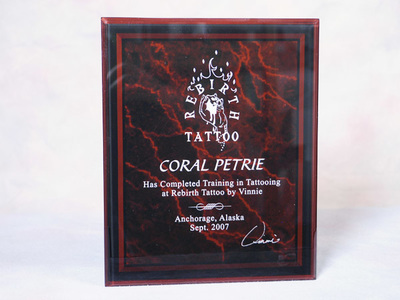 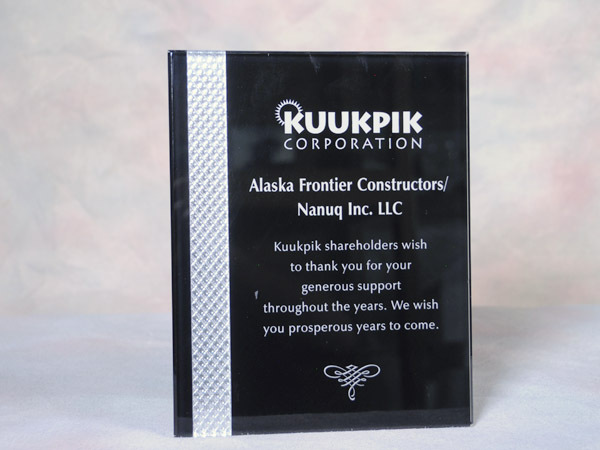 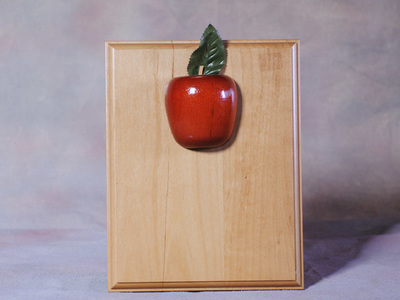 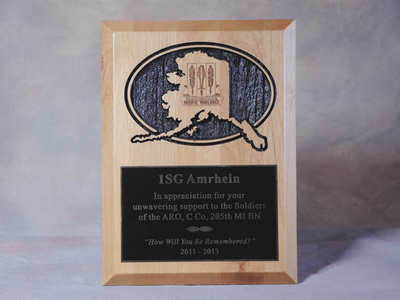 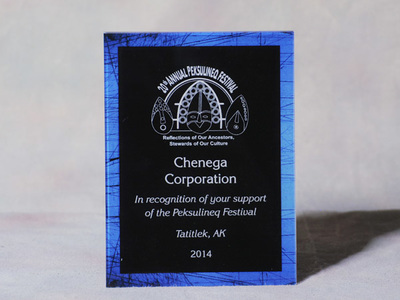 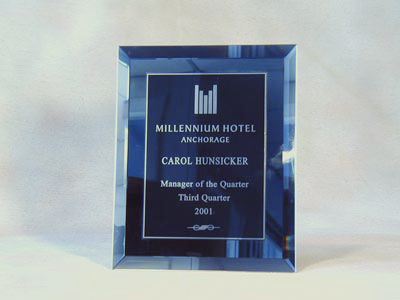 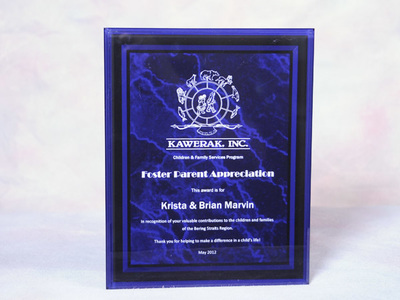 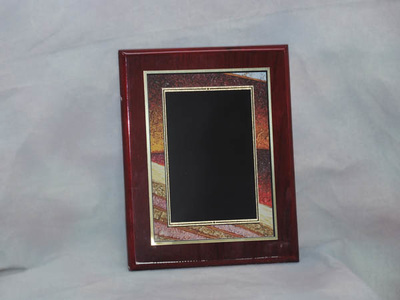 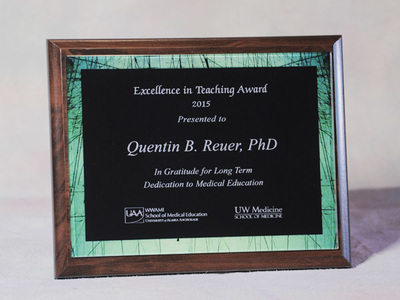 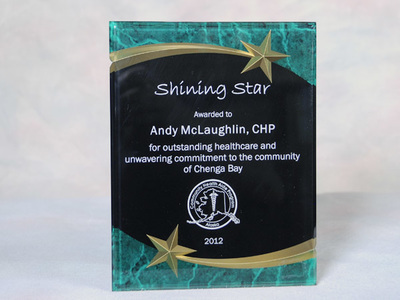 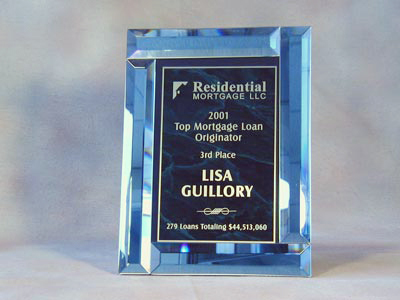 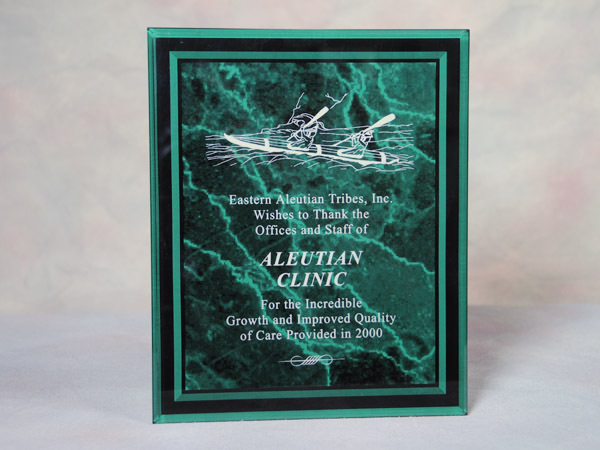 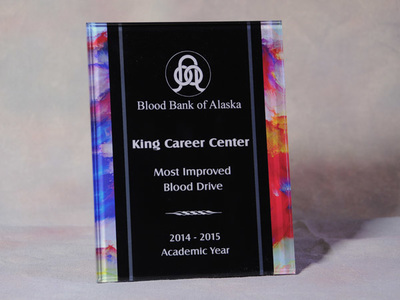 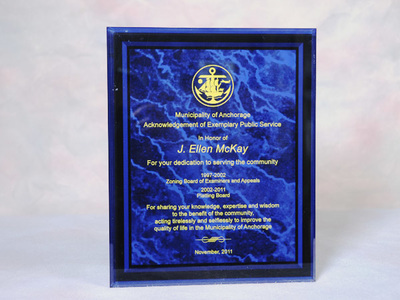 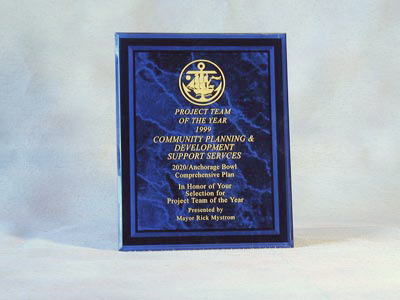 We make many styles of acrylic & glass plaques into which we can incorporate logos, graphics, photographs and clipart. ​ ​These are a few examples of our work. 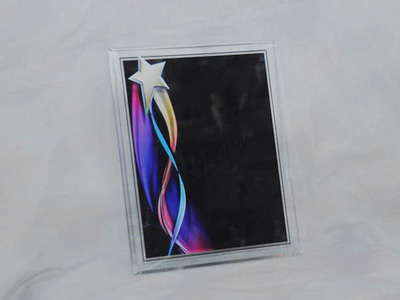 ​Please contact us for more samples or information.